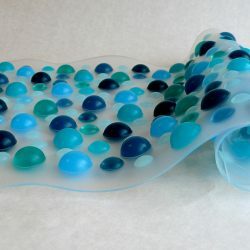 Fproduct is known for its unique proprietary process with Silicones and polymer gel materials that can be applied to the manufacturing of a wide range of products. 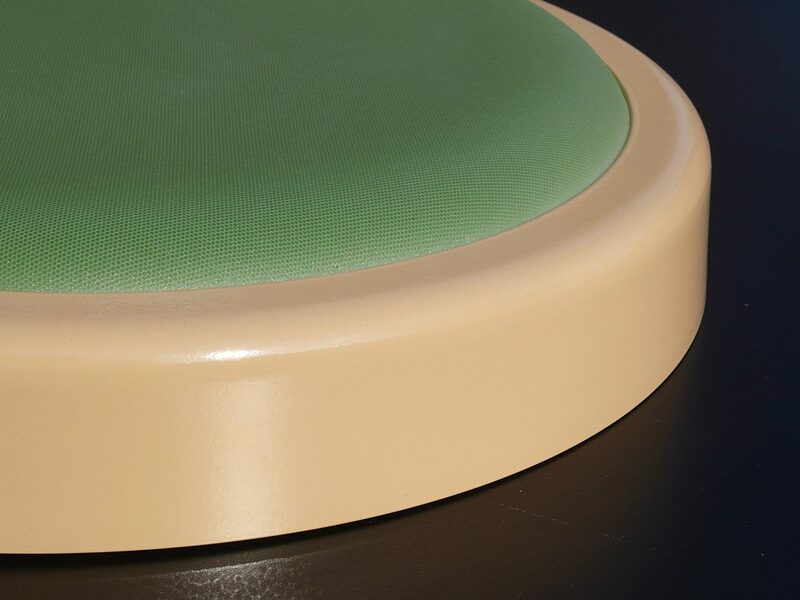 Our processes allow us to custom fabricate pieces in small quantity only while minimizing R & D costs. 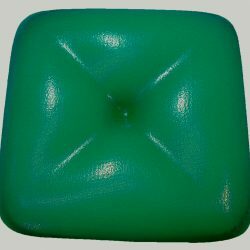 Gel Pal is a padding material designed to relieve joint pressure and provide body support. 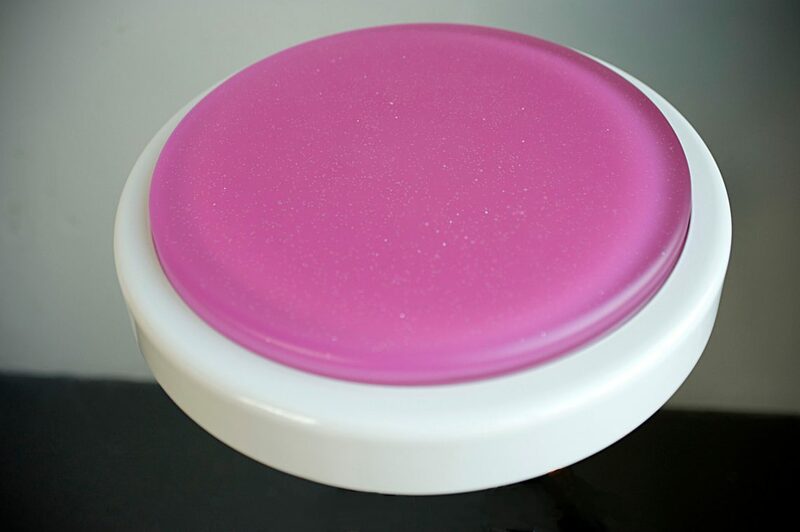 Made solely from platinum silicone with three distinct layers (outer skin, gel, back), Gel Pal feels soft to the touch, offers incomparable comfort, long-lasting quality and a wide range of applications. 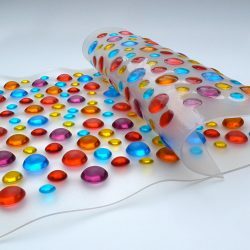 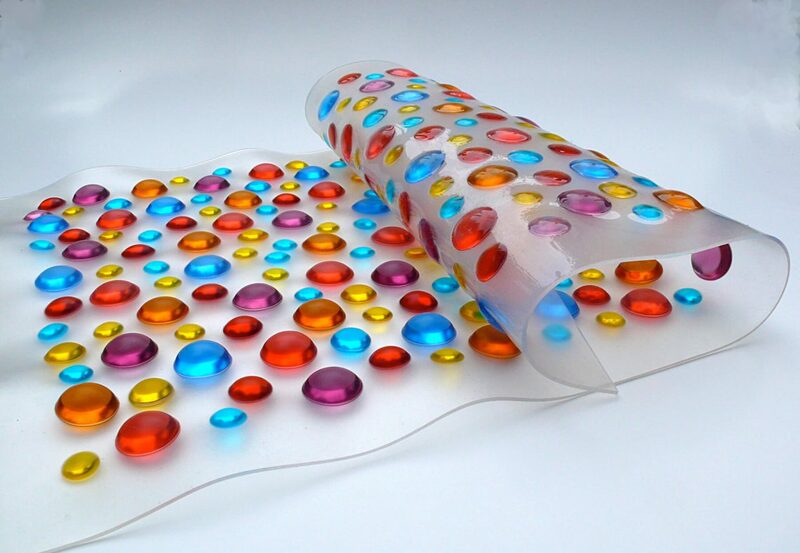 The outer skin of Gel Pal is thick and resilient yet elastic and tear resistant. 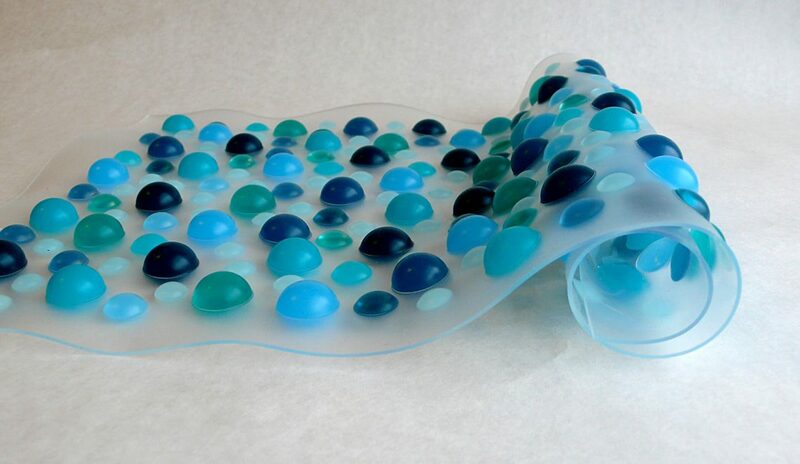 For superior strength, a stretchy fabric may be embedded in the skin, which also serves as element of design. 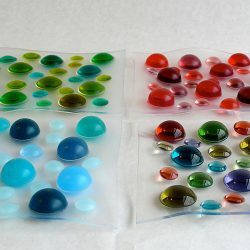 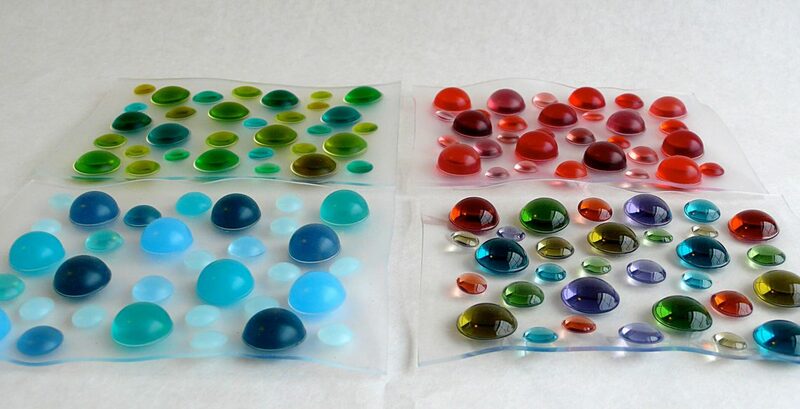 The silicone materials used can be independently colored. 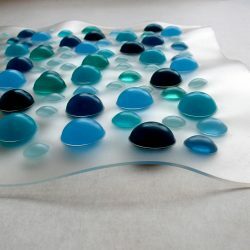 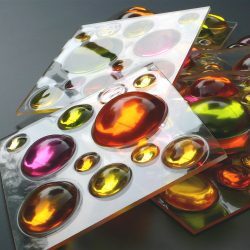 This innovative product is UV stable, heat and fire resistant, skin safe, waterproof, stainproof. 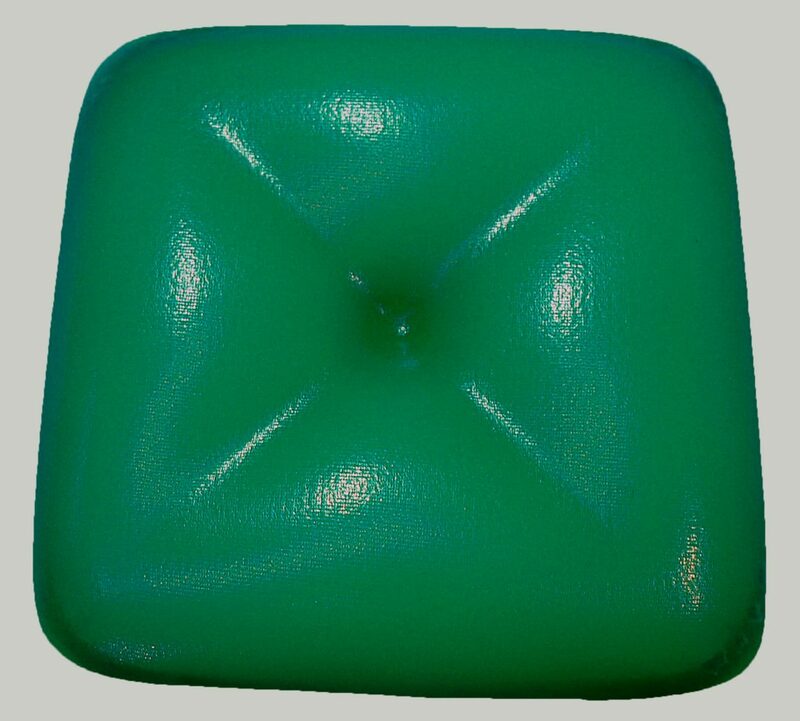 Gel Pal keep the same durometer in all weathers, making it the perfect cushion solution for the coldest environment. 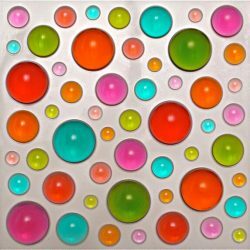 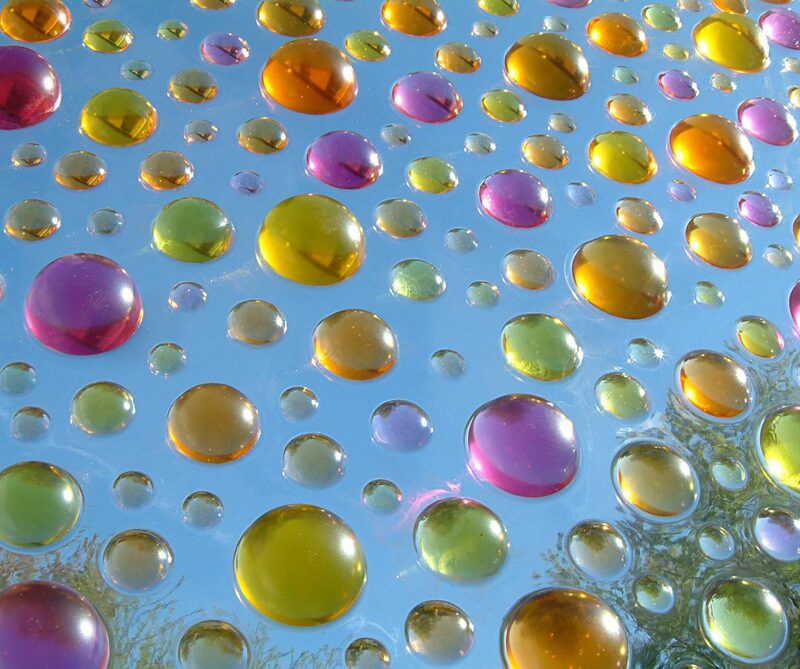 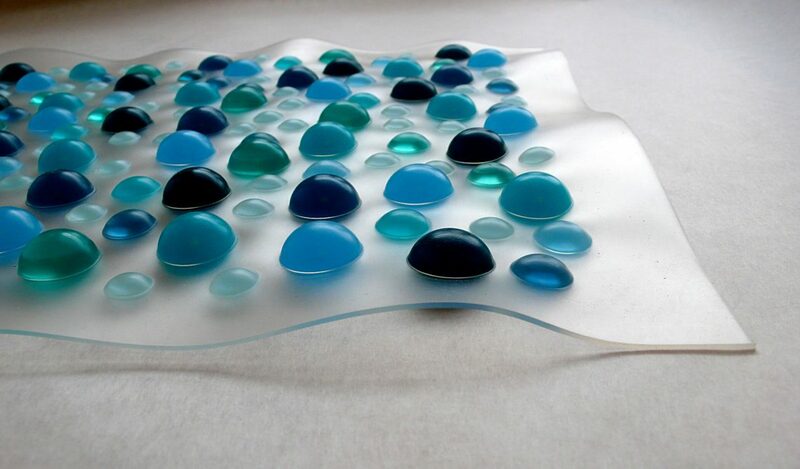 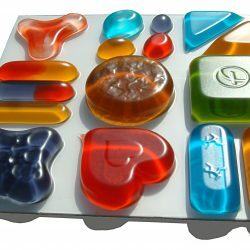 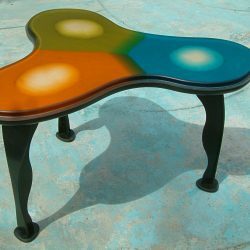 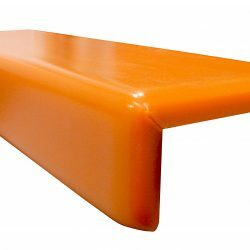 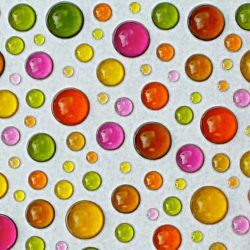 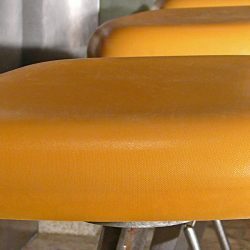 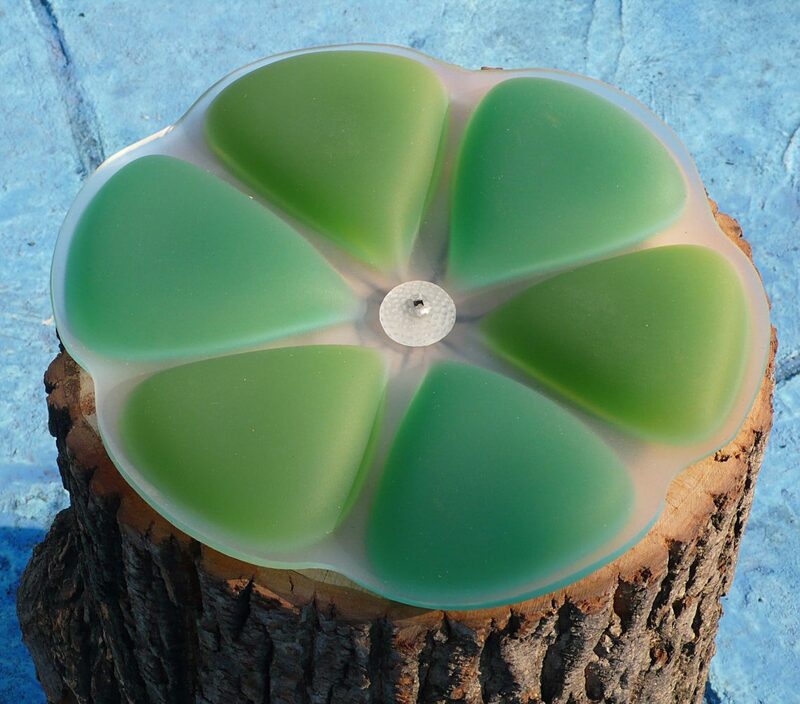 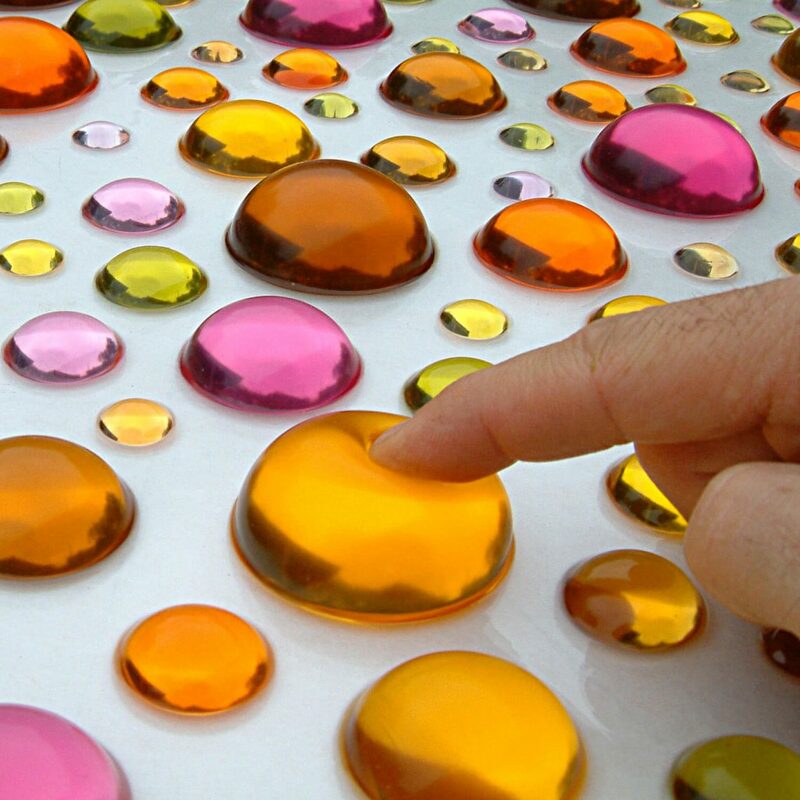 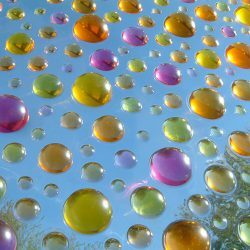 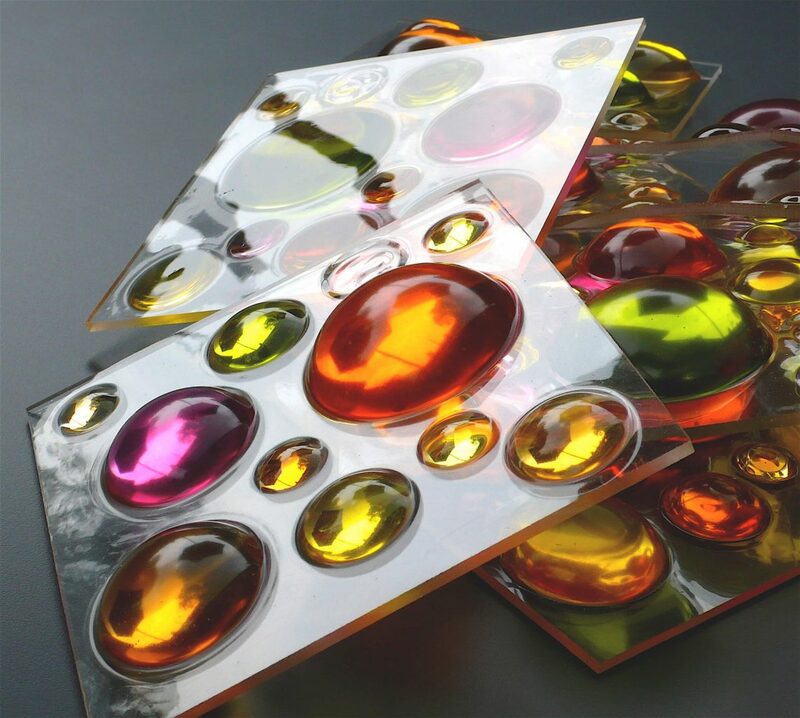 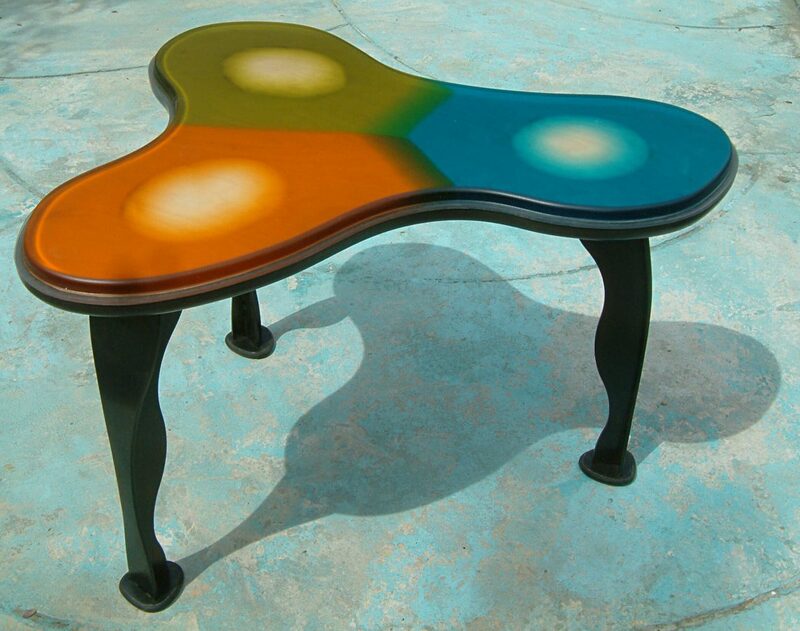 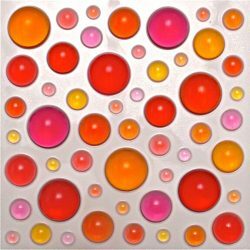 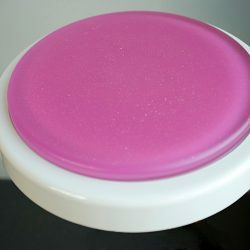 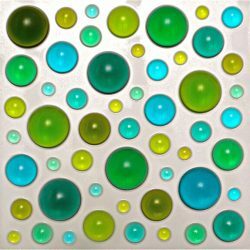 Derived from the Soft Pad technology, Soft Gem is a highly tactile material created from soft urethane resin. 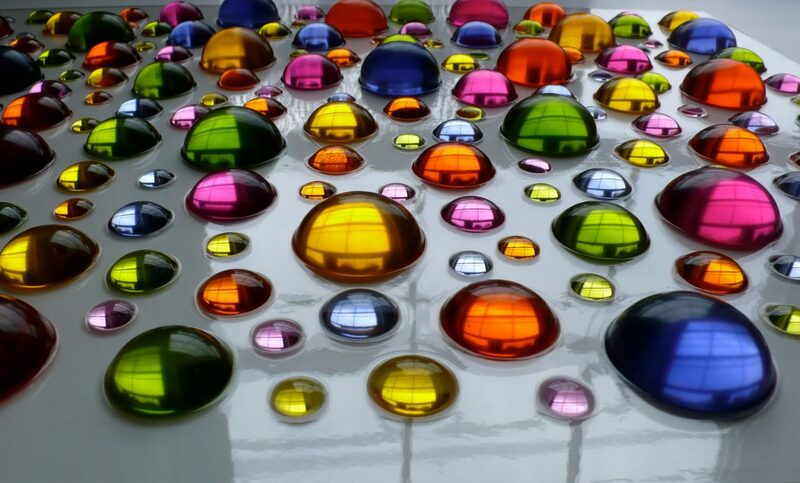 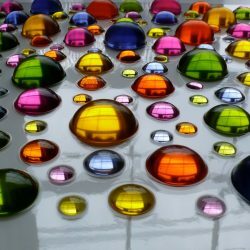 Their brilliant color and translucence give them a gem-like quality that you want to reach out and touch. 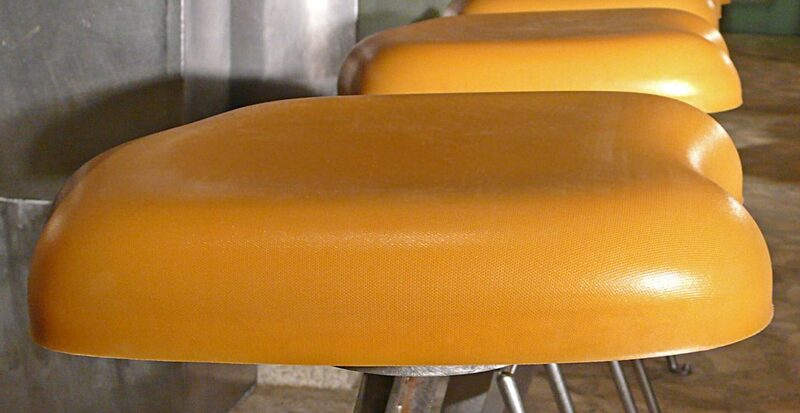 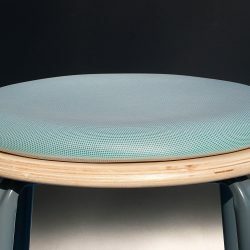 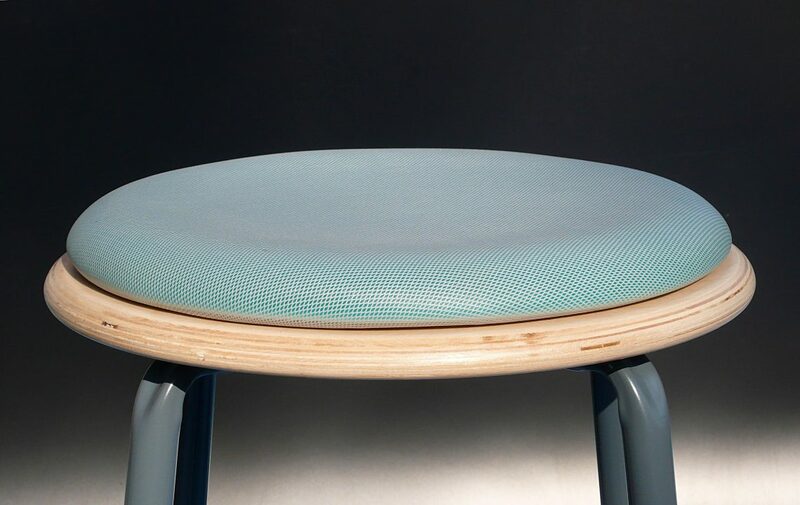 This material was used to great effect for the Pod restaurant, one of our Design Services clients. 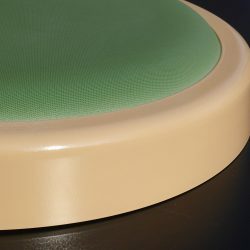 The Soft Pad cushion is composed of three layers for strength, abrasion resistance and comfort: a soft rubber skin, gel and hard rubber backing to seal the gel and allow bonding on any surface. 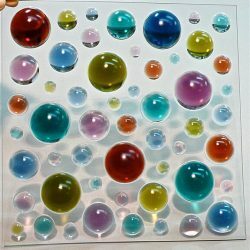 All sizes and shapes made to order. 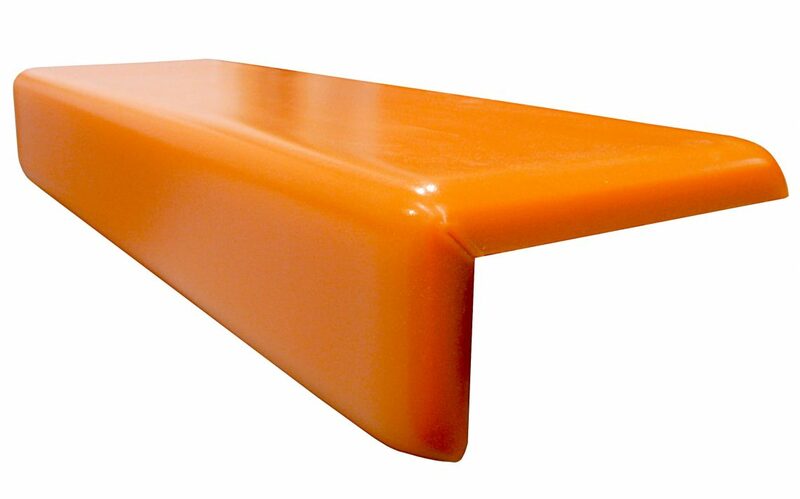 The Soligem material combines the strength and resilience of silicone with the vibrant color palette of urethane gel. 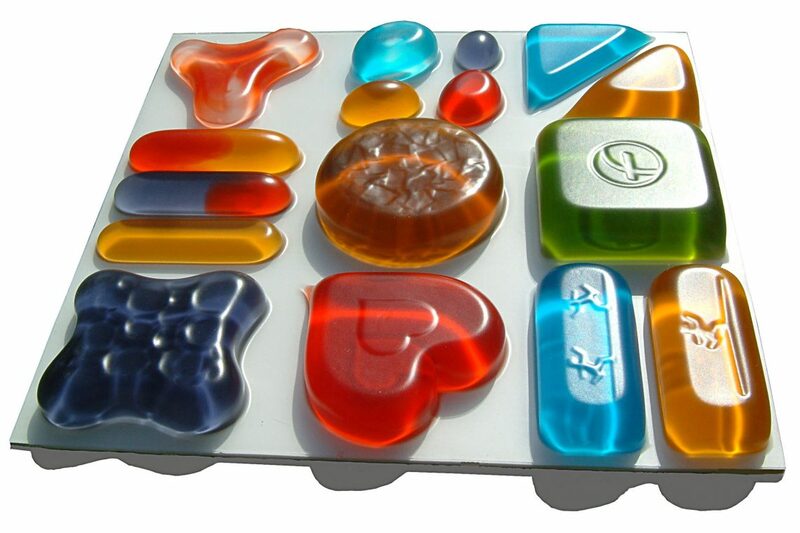 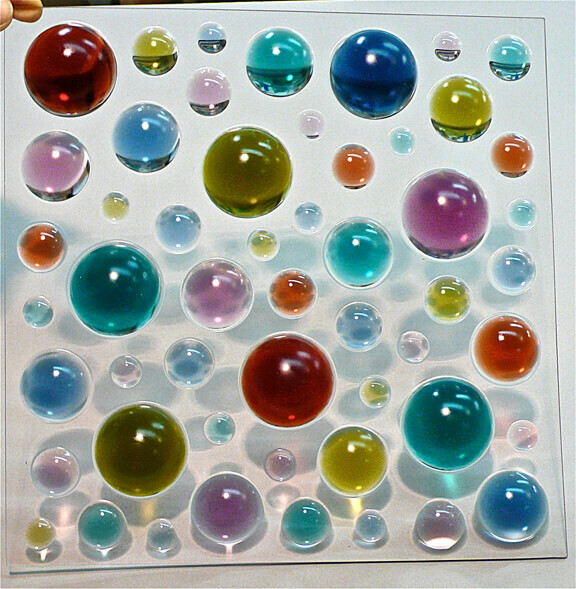 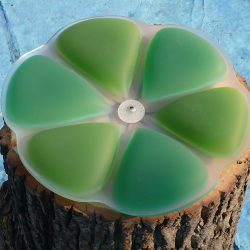 Soligem is the basis for our iconic Bubble Soap Dish and the Icon Swag Lamp.